The Popupla book is now out! Photo by Daniel Schwartz. 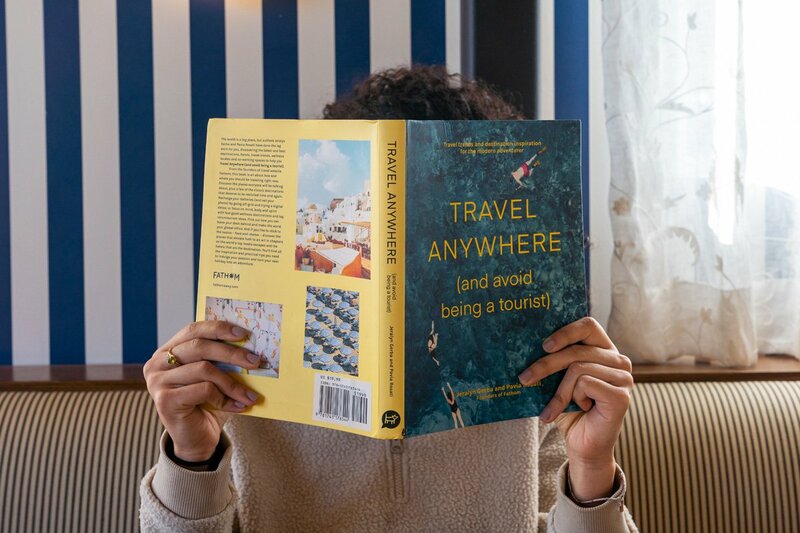 We wrote to inspire your next (and next and next and next) journey — no matter what kind of travel experience you are looking for. , by Jeralyn Gerba and Pavia Rosati, published by Hardie Grant Books.